Sony Action Camcorder HDR AS15 is not a newest model which Sony provided. Recently people are looking for a dashcam for car, and some people are using some action camcorder, or sport video record machines. 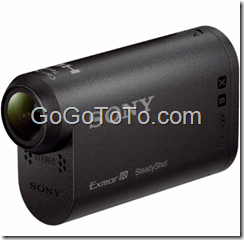 so Sony Action Camcorder is type of driver’ choice if they do not want to buy a car dashcam. We see in Sunny daytime, Sony HDR AS15 can get pretty clear video, good quality video. Sony Battery Living 9 Years ? !